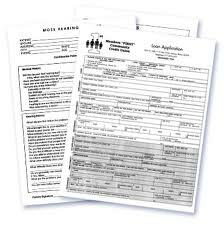 Business Forms Printing Dallas Plano | Minuteman Press North Dallas | Preston Rd. 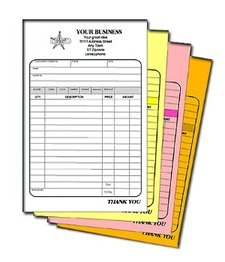 Accurate, professional forms are vital to your business. 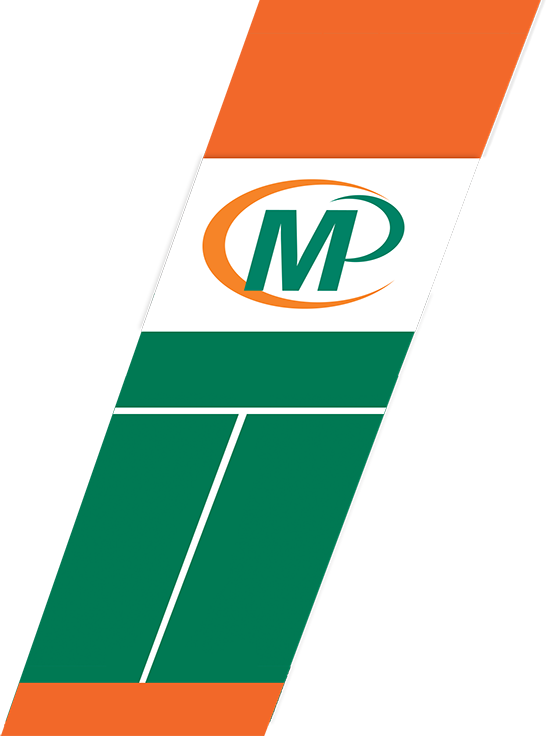 At Minuteman Press, we design and deliver custom business forms the way you need them.